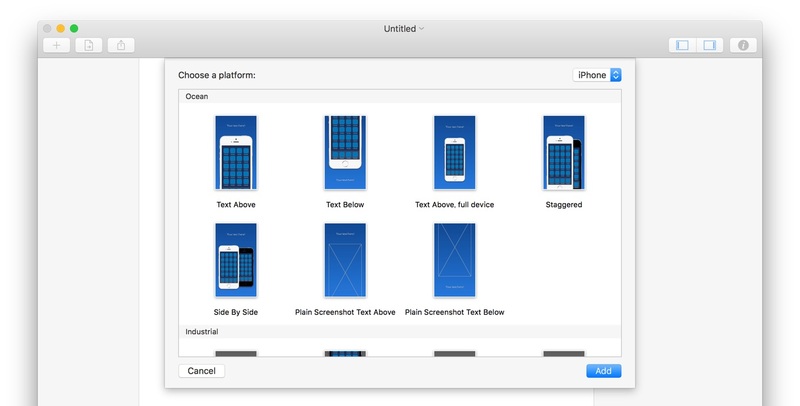 Mac,iPhone,iPadアプリのApp Store用スクリーンショットを作成できるMac用アプリ「Screenshot Designer」がリリース。 | AAPL Ch. 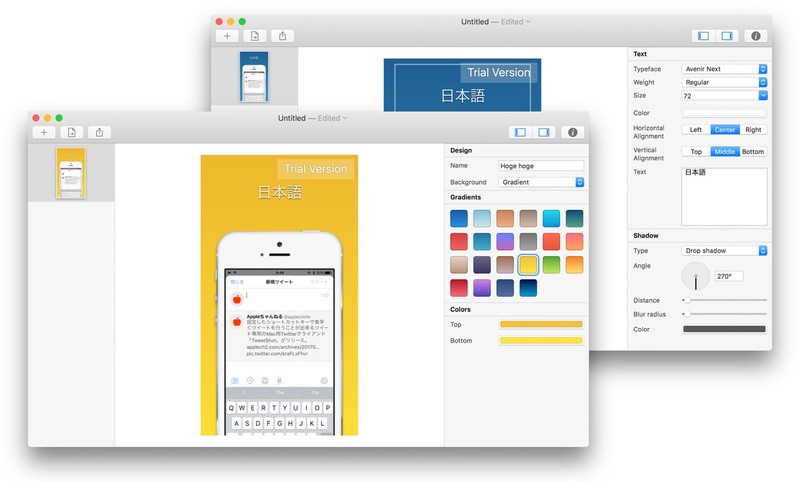 Screenshot Designer is a tool for making engaging App Store screenshots. Select a template, drag in an image and you’re ready to ship! It’s that easy!